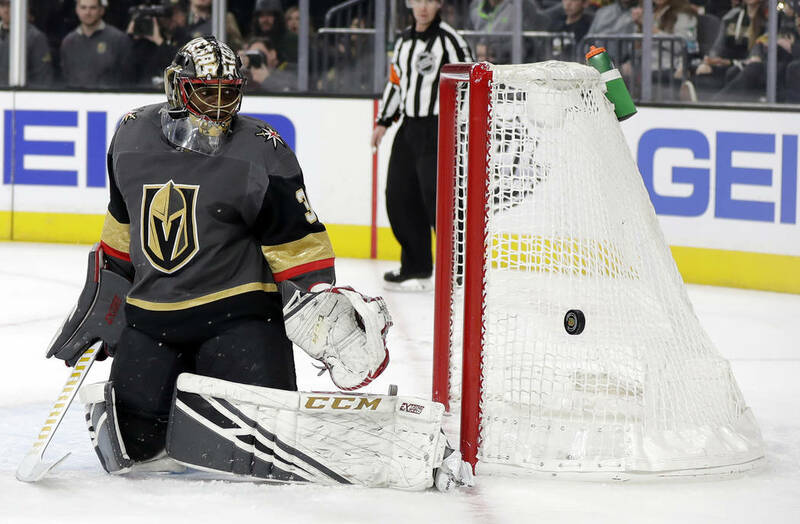 Marc-Andre Fleury has been listed as day-to-day with a lower-body injury and was replaced in net on Sunday night by Malcolm Subban. 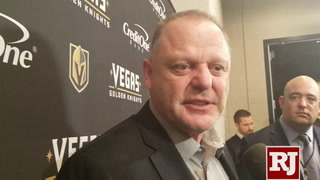 It was just after 11 on Sunday morning when local Twitter accounts took a break from rumors regarding who Desiree-Reed Francois might hire as UNLV’s next basketball coach. 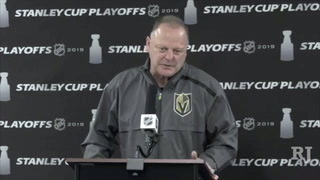 Something of a far more serious nature had been learned, or so tweets being posted and shared across the valley suggested. 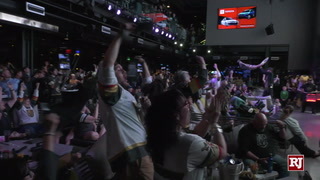 You half thought people had taken to the streets in tears, cars being overturned, smoke pouring from buildings, a frightening image of mass panic and mindless fleeing as if aliens had invaded the town. 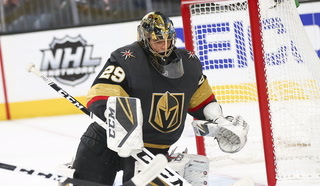 Marc-Andre Fleury had been listed as day-to-day with a lower body injury. 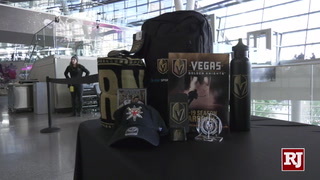 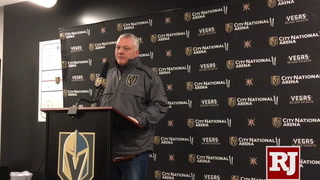 Fleury was ruled out of Sunday’s game against Edmonton, a 6-3 victory over the Oilers before an announced crowd of 18,317 at T-Mobile Arena, the first of back-to-back games for the Knights, who play at San Jose on Monday night. 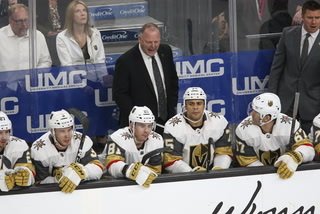 Malcolm Subban started in goal and Maxime Lagace was recalled from the American Hockey League’s Chicago Wolves to serve as his backup. 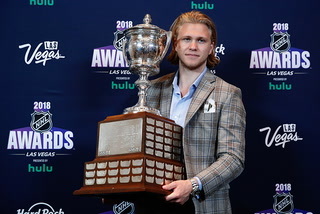 You never know what day-to-day means. 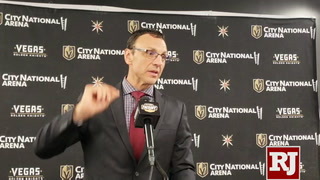 Could mean a day, a week, longer. 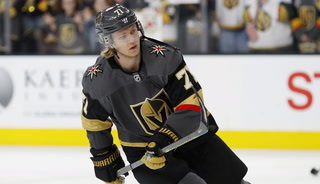 NHL teams are as up front about injuries as Coca-Cola is its recipe. 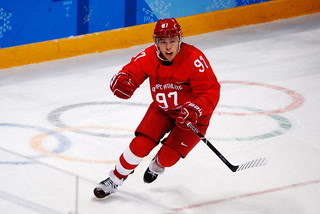 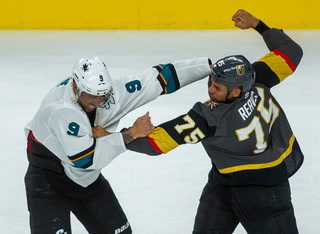 Paranoid doesn’t begin to describe those in hockey when it comes to this stuff. 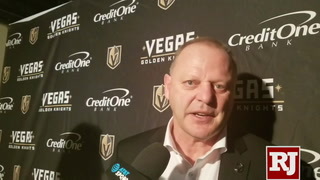 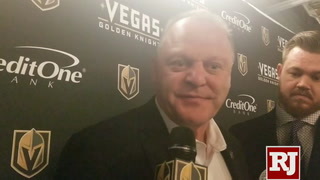 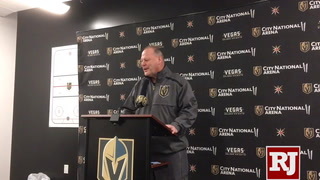 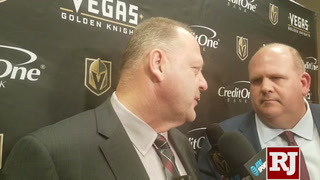 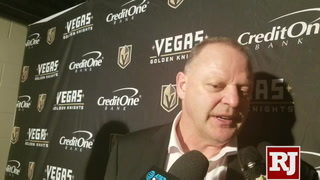 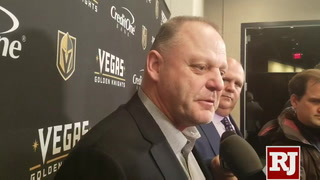 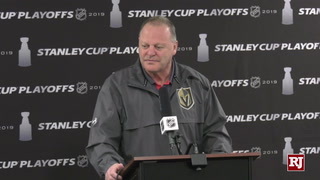 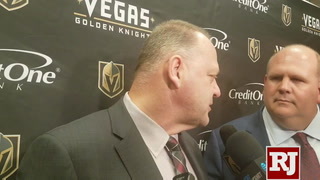 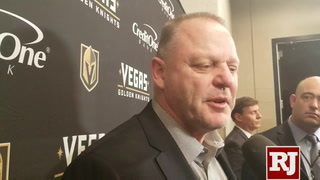 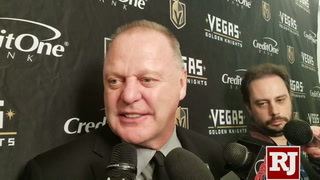 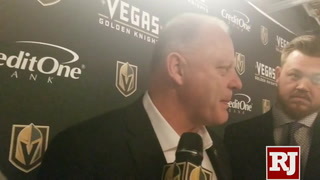 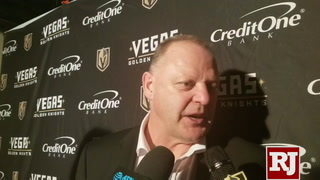 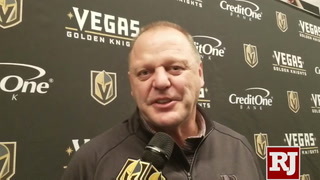 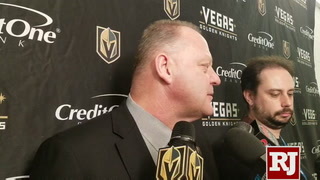 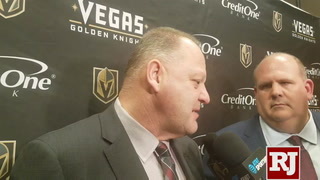 Now, wait till they hear that Knights coach Gerard Gallant said after Sunday’s win that Fleury wouldn’t travel to Monday’s game at the SAP Center. 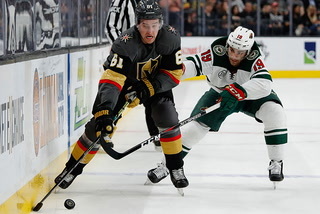 The one thing you always worry about when it comes to Fleury’s health is the possibility of another concussion, but unless the Knights training staff collectively failed all anatomy classes in school — or someone is being really dishonest — the whole lower body area suggests his head is fine. 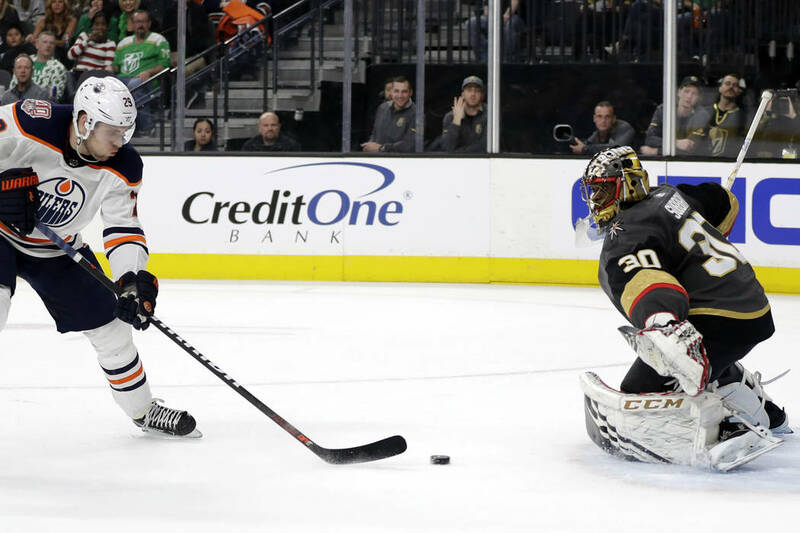 He certainly looked as much while stopping 40 shots in a 2-1 victory at Dallas on Friday night, but minor health issues can always creep up following such a workload. 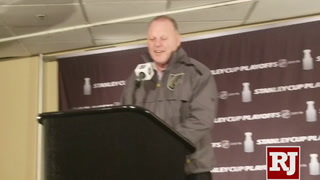 It’s also true his wife is minutes from delivering the couple’s third child, and while Gallant said that Fleury’s absence wasn’t related to the impending delivery, it wouldn’t be totally outlandish to think having him sit for two games could be a way to ensure he is there for the birth and that the happy moment remains, well, calm and collected. 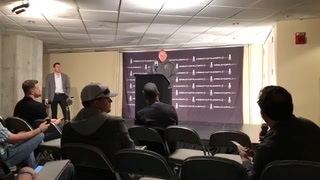 Think for a minute. 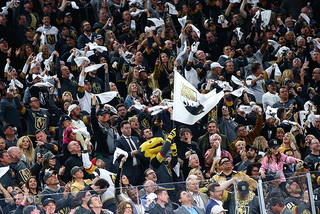 I realize this isn’t Montreal, where the real loons exist, but should it be made public that Fleury’s baby is on the way, you know there could potentially be a collection of nutjob fans trying to find the hospital. 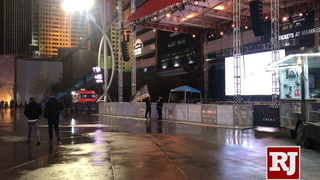 Can you see security having to deal with crazies showing up with balloons and dogs wearing a No. 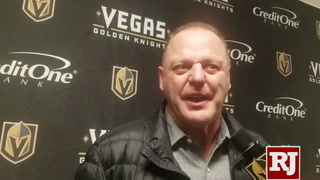 29 sweater running and barking up and down hallways? 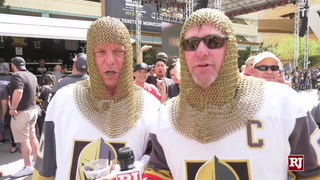 Have you seen some of the people and canines that follow this team? 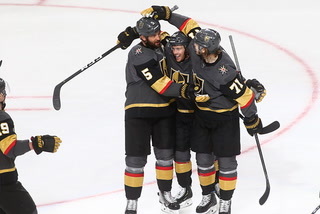 What the news did was offer a stark reminder about the Knights, seemingly destined for third place in the Pacific Division and a first-round playoff matchup at the Sharks or Calgary: That a postseason without Fleury would in all likelihood mean a short postseason. 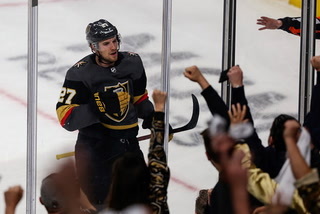 He is as valuable to the Knights as any player on what will be 15 other playoff teams, as important to a side’s overall chances at winning the Stanley Cup as anyone across the league. 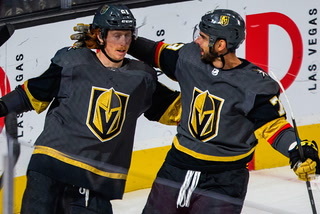 It’s far more than just Fleury’s numbers — a league-leading 35 wins and eight shutouts in an NHL-most 3,515:13 minutes of ice time. 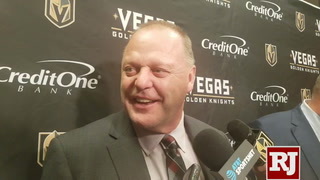 It’s his presence, the confidence by which the Knights perform knowing he’s in net. 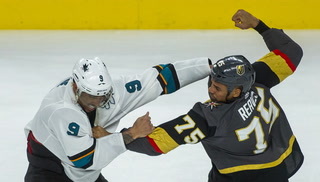 It’s not a knock against Subban. 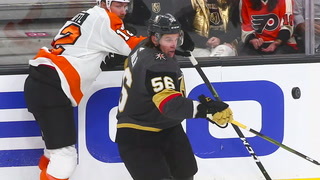 It’s the reality of a should-be-certain Hall of Famer with three Cups against a young goalie who has never started a playoff game. 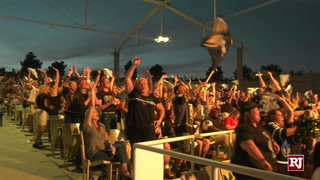 Odds heavily favor that day-to-day, for whatever reason, means just that. 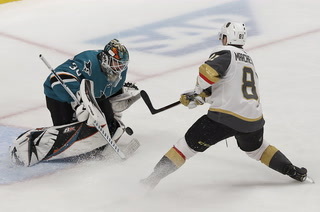 That had Sunday been a playoff game, Fleury would have played. 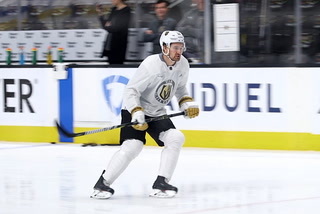 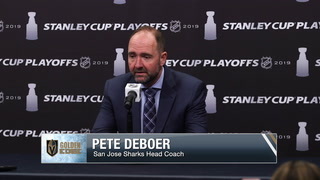 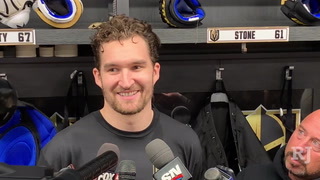 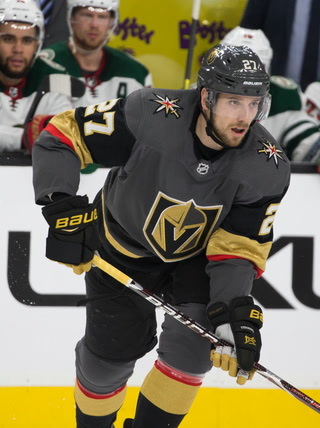 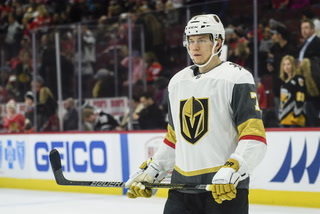 But if Las Vegas needed a reminder about how significant he is to the team’s pursuit of a second straight deep playoff run, just the idea of him being out for an extended period certainly offered one. 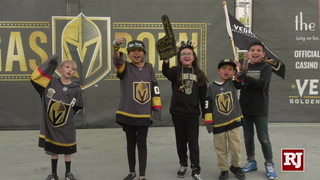 And in those frightening moments after the news hit social media, the town lost its mind and Tom Cruise was reportedly seen trying to get his children to safety as the aliens arrived to destroy the earth and its population. 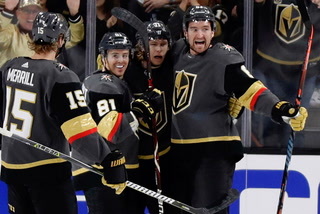 The world didn’t really end Sunday. 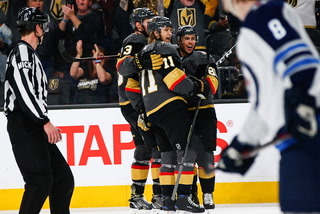 But if Fleury’s absence stretches for several games, all bets are off in Las Vegas. 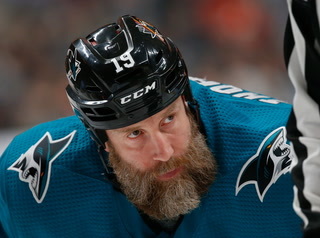 The loons (and dogs) will lose their minds.